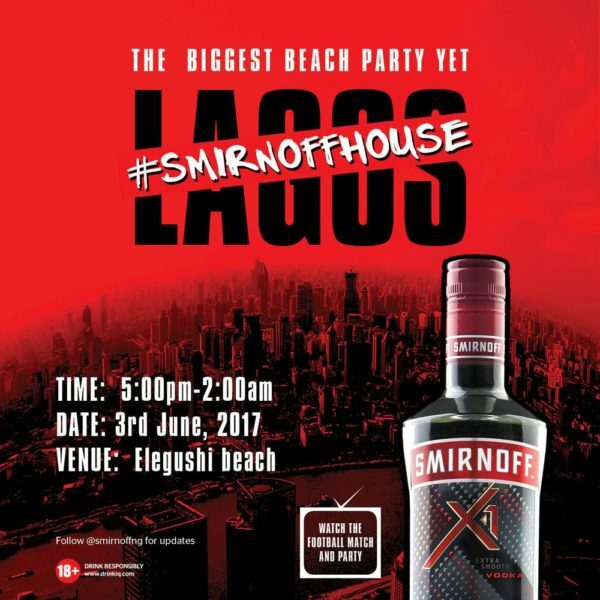 Smirnoff house is about to rock Lagos in style with the biggest beach party yet, live at the Elegushi beach this Saturday! 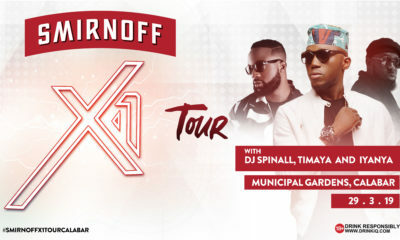 Smirnoff X1 is about to turn the most turnt up beach spot in Lagos on its head as it will be hosting thousands of people at this electrifying, high-energy night. 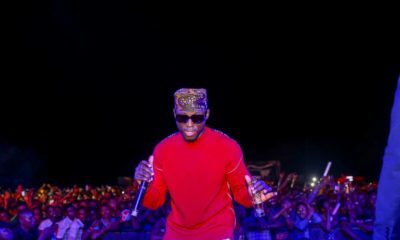 On the wheels of steel is the brand ambassador, DJ Spinall alongside #SmirnoffX1femaleDJ search winner, DJ Tgarbs; who will drop hits after hits, beach style! All you need is your flip flops, your shorts, your red cups and join us for this epic beach experience courtesy Smirnoff X1. For ticket details, follow us now on Instagram @Smirnoffng. You could be partying up with us in 24 hours!